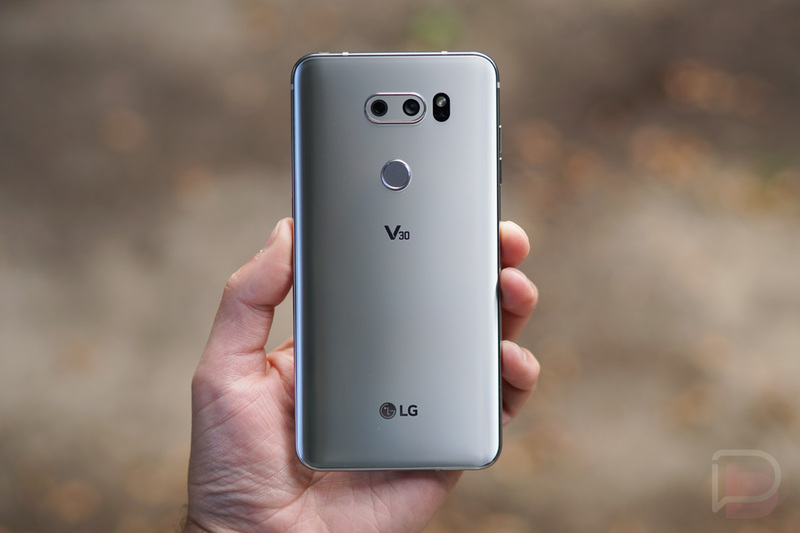 T-Mobile is currently hosting a promo, offering buyers of the newly launched LG V30 to get a second V30 device at $500 off. There are a few requirements, but that’s nothing new for deals such as this. To lay it out as simply as possible, folks will need to purchase two V30 devices on an EIP (equipment installment plan) agreement and activate a 2nd line. Then, once you have your phones, enter in your purchase details on T-Mobile’s promotion website, then you’ll receive a prepaid MasterCard with a value of up $500. There are a few more ways you can utilize this promo, but we’ll let T-Mobile explain. T-Mobile customers can mix and match this offer and get up to $500 back on the equal or lower cost device. In other words, that’s $500 MORE you’ll have to spend on all things pumpkin spice this October. And, if you’ve been thinking about taking home a tablet, now is the time! Un-carrier customers can combine this offer and get a G Pad X or G Pad X2 PLUS on us when activated on EIP with a qualifying rate plan. For pricing the LG V30 is listed at $80 down and $30/month with a full retail price of $800. It’s not quite a BOGO deal, but it is a BOGOF500O deal. Still, not bad. Follow the link below to get started.